I recommended the beach outside of the cabin they were renting. The day was gorgeous, albeit on the windy side. In fact, Jason and I both commented on how much the day resembled the day we were married on the beach — the clouds in the sky, the choppy waves, and the chilly air were all extremely familiar. Jason and I were sitting along the beach where the sand meets the dune grass. From this position, they could not see us as they walked down to the beach. In fact, Jennifer won’t even notice we’re there until much later! This last image is my favorite of the day. Shortly after this image was taken, Jennifer finally saw us. After a few congratulations we finished the session up, and headed back to the car. Jason and I both looked at each other, big ol’ grins on our faces and agreed — THAT WAS FUN. Jason and I both had a blast last weekend with our Halloween Photo Event! Hope you enjoy some of my favorites from the day! We are so happy to announce our first annual “Trick or Treat” photo event! Only on October 20th, 2012, we will make two sets available in the studio. The first is dark and mysterious (spider webs, gravestones, fog and more!) that we’re calling the “Trick.” The second is lighter and has colorful pumpkins, mums and leaves — the “Treat!” You choose which set you’d like your child photographed on and we’ll take care of the rest! The cost for this event is $10 per child and includes a 5×7 which can be picked up at the studio the week after the event (emails will be sent out when your portrait is ready!) This is a walk-in only event. CAN’T WAIT to see you there! I don’t know about you, but the portraits our kids bring home from school rarely, if ever, are flattering. 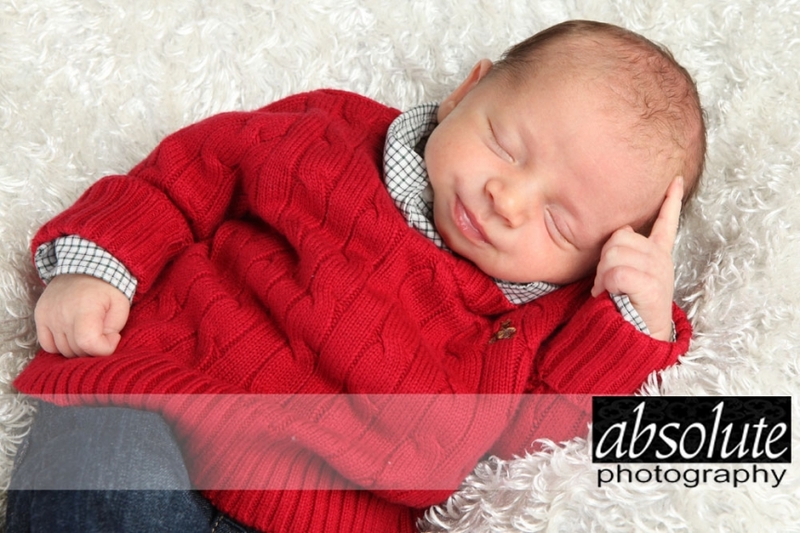 Our kids know how to pose (even our son, although he would hate to admit it!) and are extremely comfortable in front of a camera. But somehow, the school portraits of them are the most awkward portraits I’ve ever seen. Thankfully, we can simply choose to not purchase these portraits and take our own! Yay for us! I don’t want to leave you out though, so for the third year we are offering to match your school’s portrait prices. 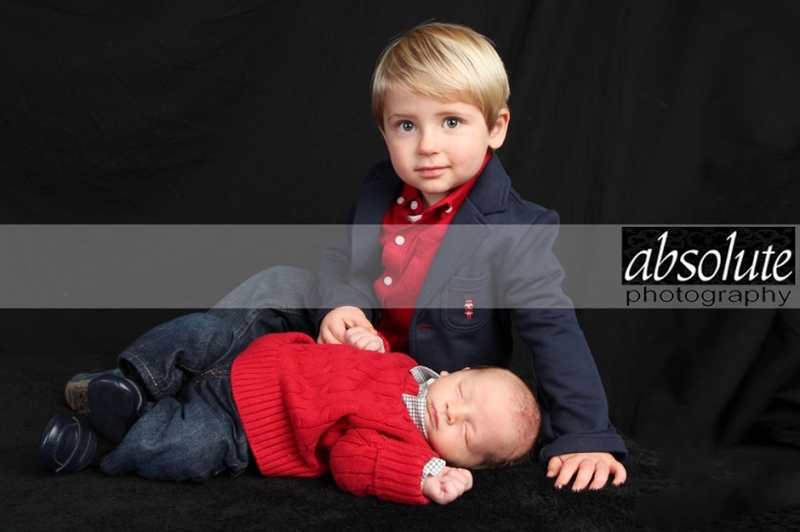 We will happily do a mini-portrait studio session for your children FREE OF CHARGE and match your school’s portrait prices! Simply bring in your order form at the time of ordering, pick your favorite pose and voila — GREAT school portraits! Also, you are welcome to upgrade to a mini-outdoor session (Beach? Park? Downtown? You pick!) for only $20 per child. 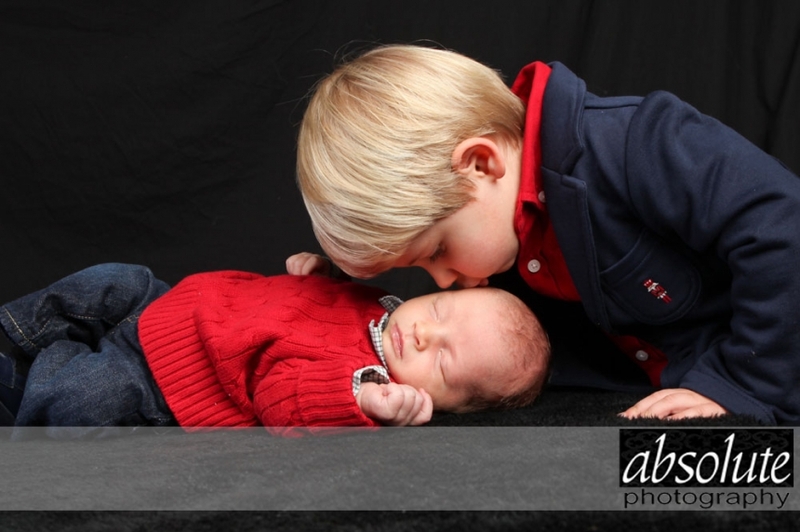 Call or email to schedule your mini-portrait session today! The portraits below are from a mini-school portrait session we photographed this evening. Everyone, meet Hailey! I’m loving the blue streaks and the personality to boot!